Tribasic Lead Sulphate (TBLS) is produced and supplied as a fine white powder. 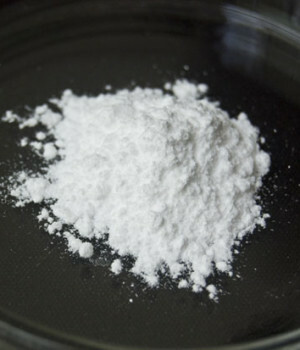 It has a lead (Pb) content of 83.5% and may be heated to high temperatures without decomposition.Its method of manufacture ensures that there is the minimum amount of free electrolytes present in the product.Good flow properties and ease of dispersion of TBLS are of considerable advantage in the preparation of PVC compounds. Due to its excellent thermal stability, it is particularly suitable for stabilising PVC which is to be processed at high temperatures or speeds.